Join us on amazing snorkel trip and enjoy the amazing sea life that lives along our beautiful Atlantic coastline. You will be given a brief talk before entering the water including some information on what sea life to look out for and where it might be hiding. We will also point out the different sea life to the group during the snorkeling adventure. 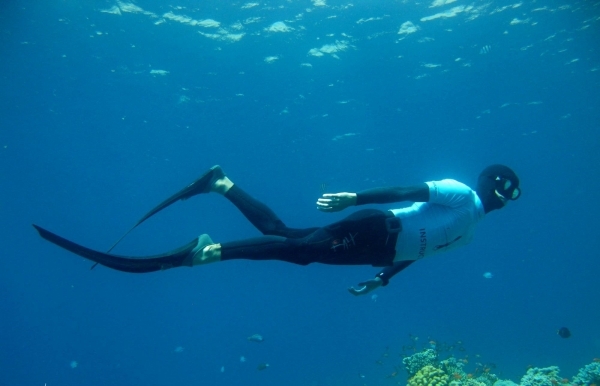 Snorkeling is swimming through the water while wearing a diving mask, snorkel and fins. This gear allows you to see the amazing beauty that lies beneath the surface for long periods of time with a small amount of effort. It is a relaxing and interesting way to spend a few hours and you see something new everytime. Snorkeling is done with without all the complicated equipment and training that is required for scuba diving and allows us to enjoy the underwater life in there natural habitat.